By staying in front of your database you are giving yourself multiple opportunities for repeat business and referrals. By utilizing your number one business asset, you are able to gain peace of mind. The relationships you build and maintain pay off in a major way. The earlier you can do the trial and error process the faster you can get to success. 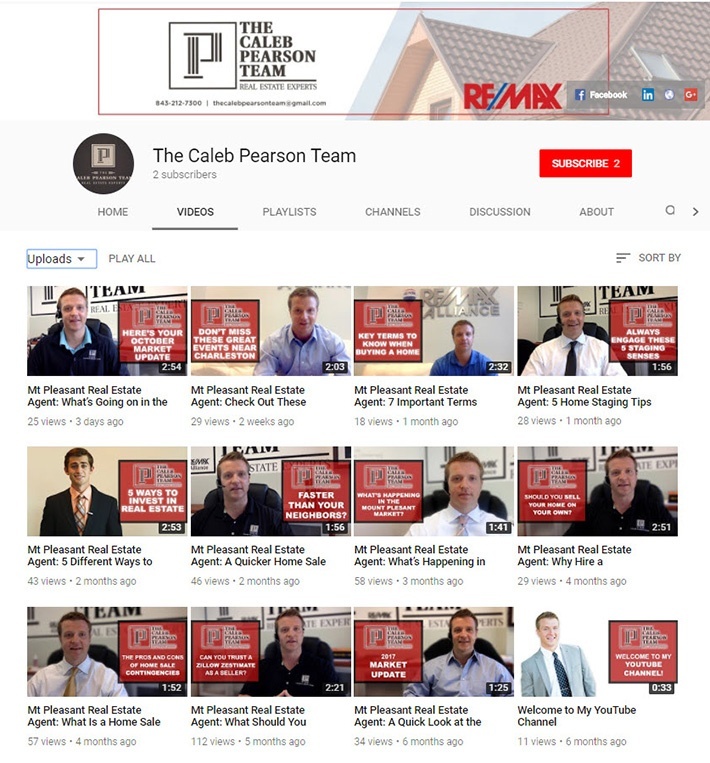 Caleb shares what he has found after being in real estate for 5 years. He has learned that Vyral works, and hiring a coach is the way to go. He recommends, “If anyone asks, I think the key to success is hire a coach early on. Because it’s so easy to go into an office, you go into a big RE/MAX or a big Keller Williams and you’ve got 5 people in the office that are super productive than the other 100 don’t do anything. It’s easy to pick up bad habits early on in your career. So, I would hire an expensive coach. I really would spend the money on education early. When you find yourself making time for calls each day, it becomes less necessary to buy leads. Those that you call Caleb has found are more profitable vs. the ones you buy. When it comes to building a team, Caleb likes to build from the ground up. He does not hire anyone with previous experience in real estate. When they are new to the industry it is easier to keep the regime of culture and discipline Caleb upholds. Here at Vyral, we are firm believers in reconnecting with past clients and mending relationships that have been neglected. By reconnecting with your database, you will find that repeat business can be a result. There is an infinite amount of value in staying in front of your database. With Vyral you spend very little time doing the work it requires, we handle it for you. Caleb runs a tight ship when it comes to schedule. A lot of the team’s time goes into phone prospecting. When it comes to real estate, fear should not be in the equation. Rejection will happen and it is inevitable. Caleb leads his team by doing. Not telling. In leading by example Caleb is able to create a fantastic office culture. Motivation never runs dry here. 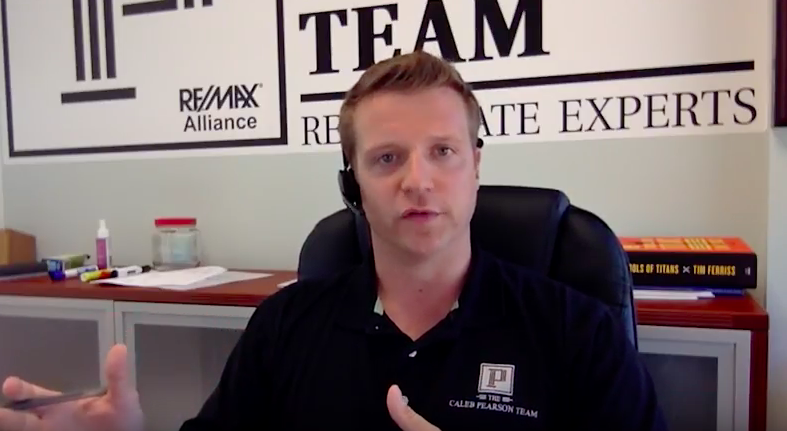 Caleb is a real estate agent in Charleston, SC who was given a phone book five years ago to get clients by a 25 year veteran in the industry. He has sold 675 homes to date in his career, 219 of these homes sold in 2016. He’s smart and building a database of homeowners who ask him to call back when they plan to sell within two years. With all the people he talks to everyday, he needed a consistent way to stay in touch to earn the highest return on his time. 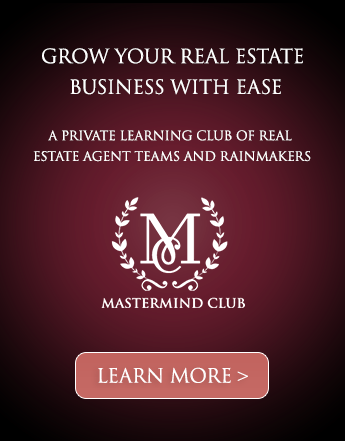 “I had a client who I thought was mad at me from a transaction long ago. He called me from my videos to list his $400k property. 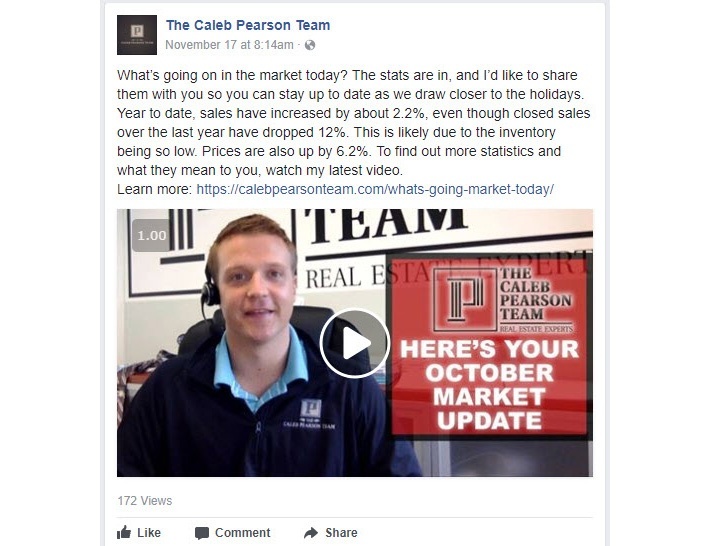 He also referred me to his dad who is buying a $600k home!”, says Caleb. I want you to get the same results. You’ll learn how Caleb is building his database, what he sends them to say in touch, and how he follows up with the engaged people in his email list to set appointments and earn referrals. You’ll also see examples of his marketing so you can model what he does for results. 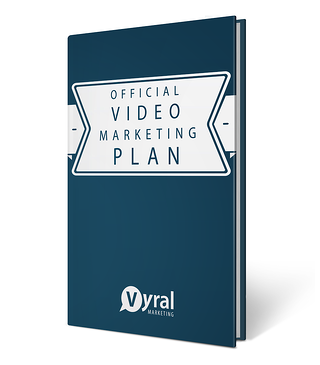 Get a free copy of the video marketing plan Caleb implements to stay in better touch with his database on the homepage of www.getvyral.com. 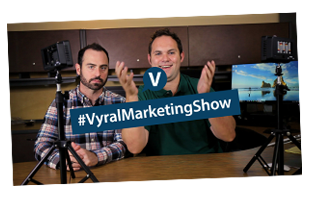 If you want to get more business from your database, or you’re a Vyral client who wants to improve your results, this interview is for you.